1 p.m. Saturday, March 16!! 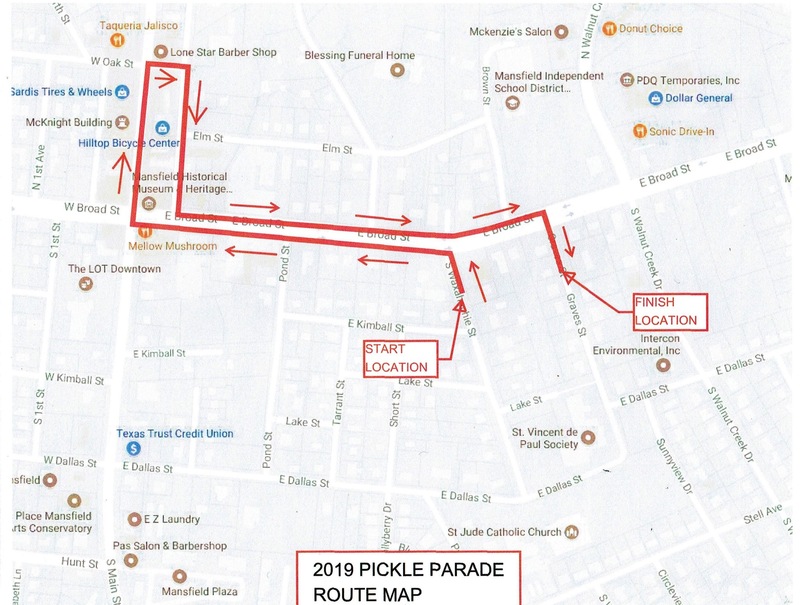 The party started with a parade in 2012, and the Pickle Parade is still the central event of The World's Only St. Paddy's Pickle Parade and Palooza! Featuring dozens of floats and marching groups, the parade is a great kickoff to an afternoon of entertainment, laughs and fun. Watch for the stars of the show! 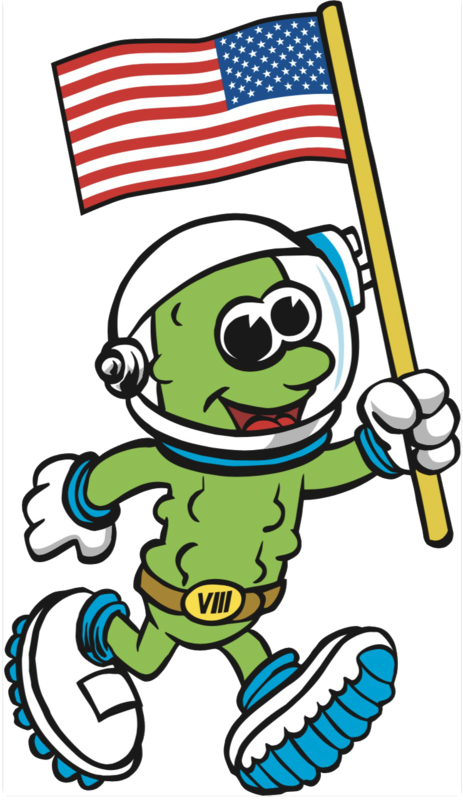 They ride the final floats in the parade, but they're first to the party, and first in our hearts. The Mansfield Pickle Queens shine in their bright red wigs, green thrift-store prom gowns and their blingy tiaras. These ladies and their Pickle Posse spend the year making plans to bring The World's Only St. Paddy's Pickle Parade and Palooza to the community!